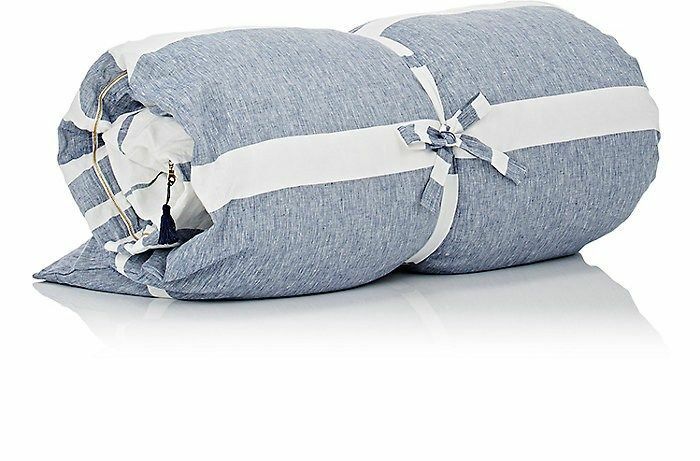 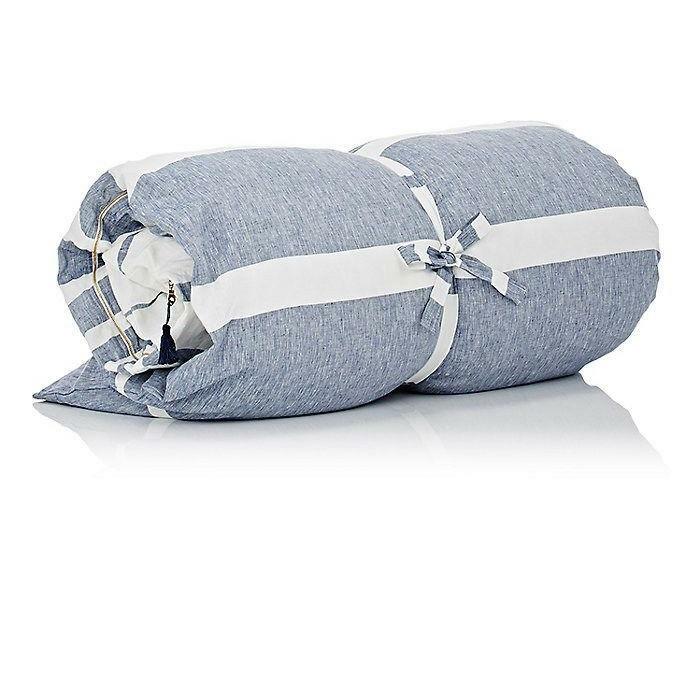 The Majorca Throwbed is a portable bed made to throw anywhere – it's a lightweight, portable cushion that can be used for lounging virtually anywhere. 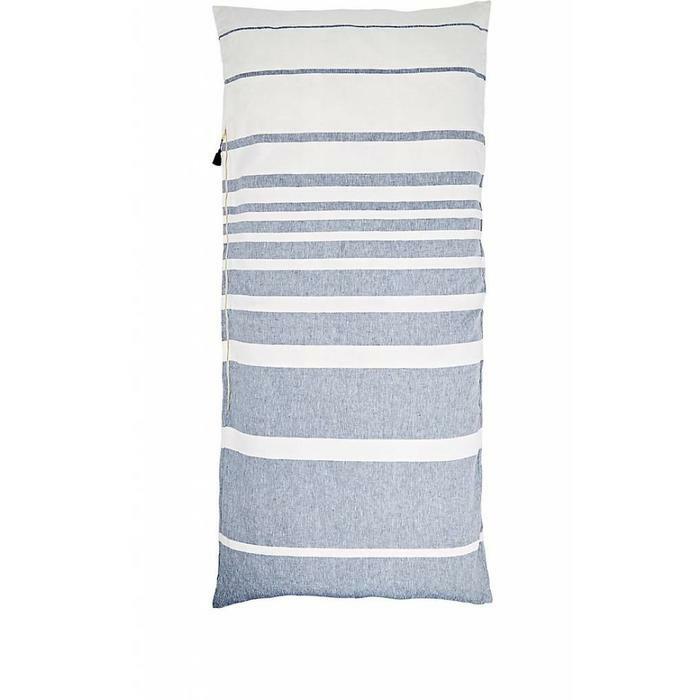 Layer it over the bed, toss it on the floor, or bring it to the beach. 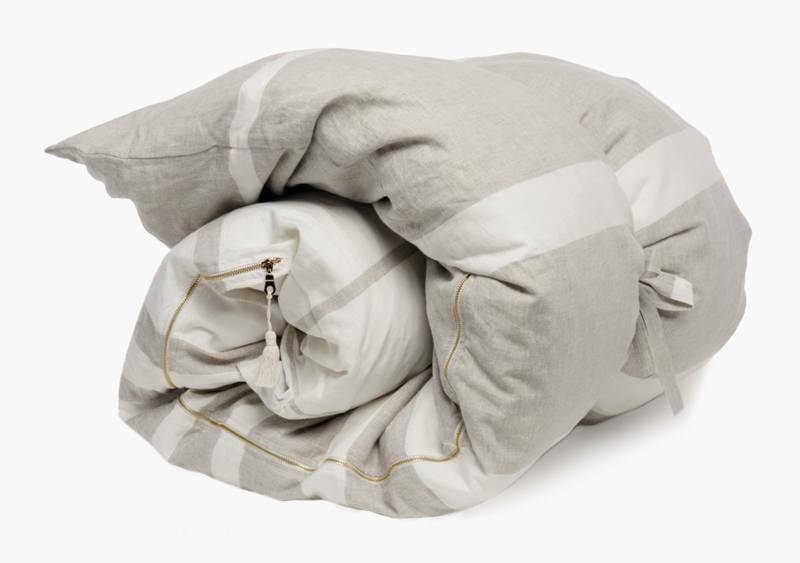 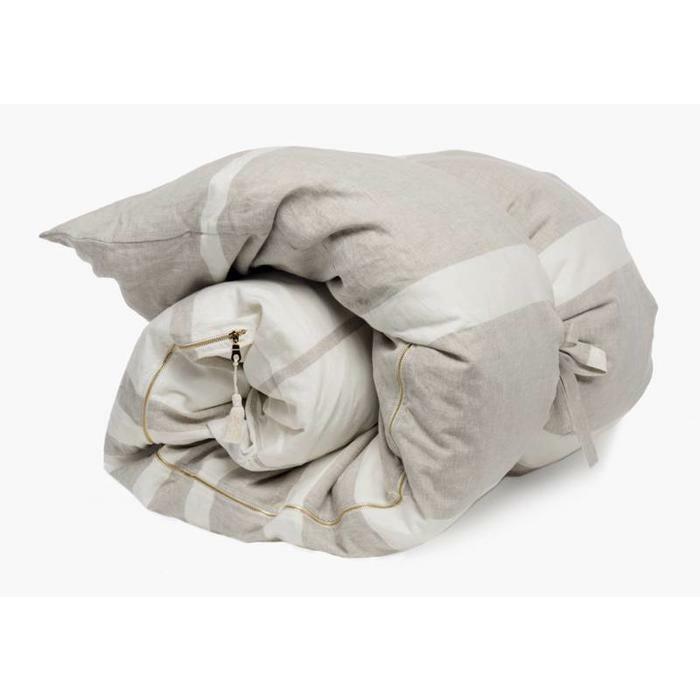 Throwbed comes rolled up in its own storage tote, taking it with you is a breeze. 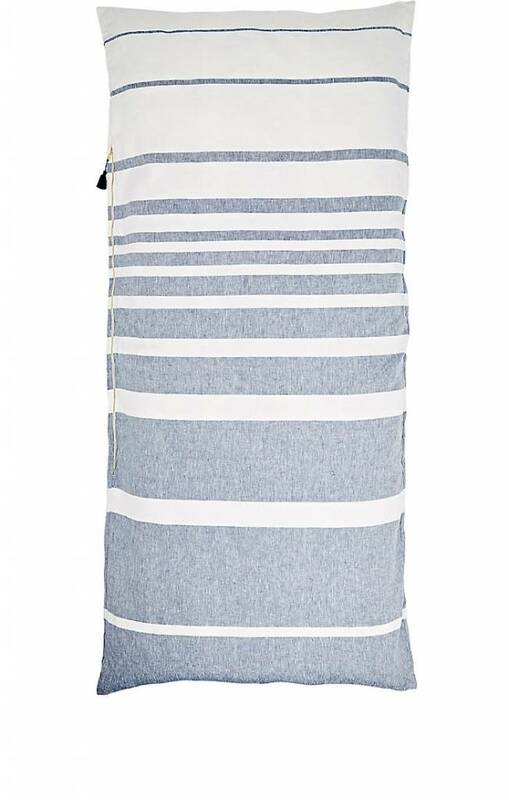 When you’re not traveling, the tote makes an awesome laundry bag.